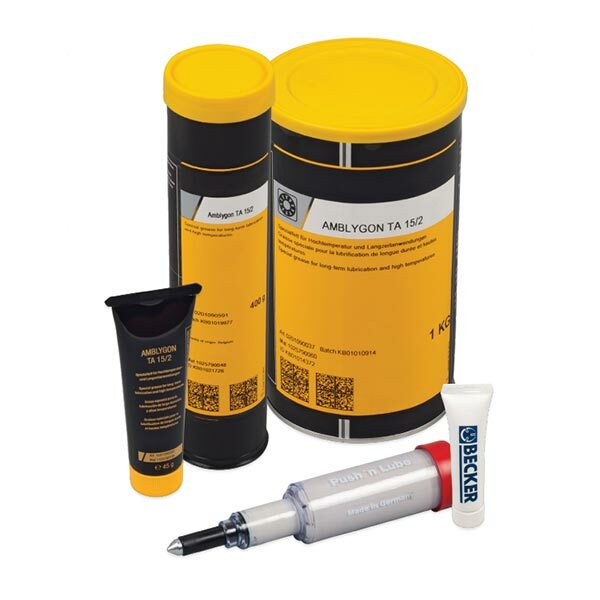 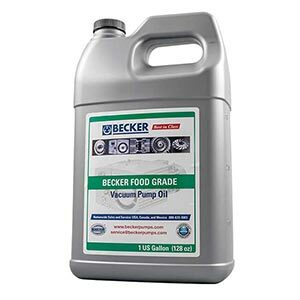 All Becker Vacuum Pump Oil is ISO 100 Viscosity Grade and Compatible with PAO, Ester and Petroleum Based Oils. 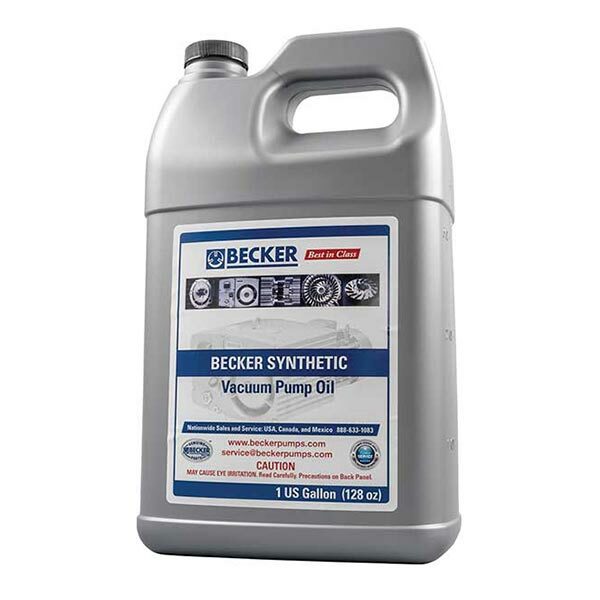 *Purchase a 5 gallon pail of Becker Vacuum Pump Oil when you order a new Becker Oil-Flooded Pump, and we’ll extend your warranty from 1 year to 2 years. 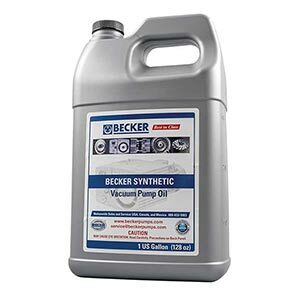 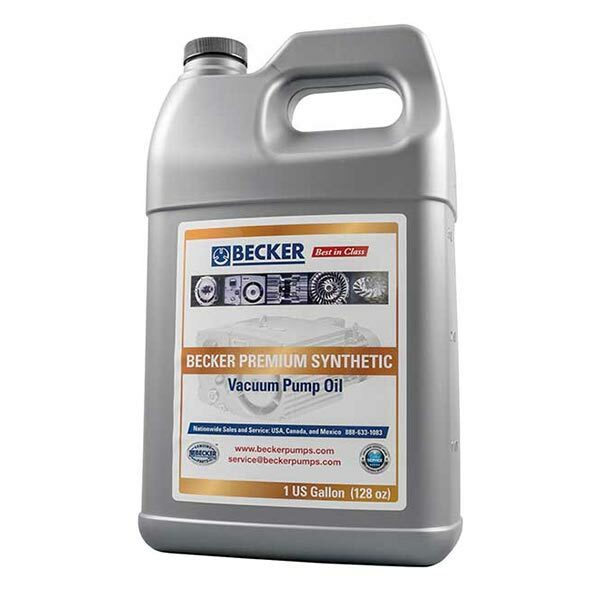 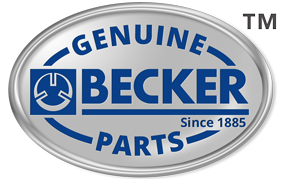 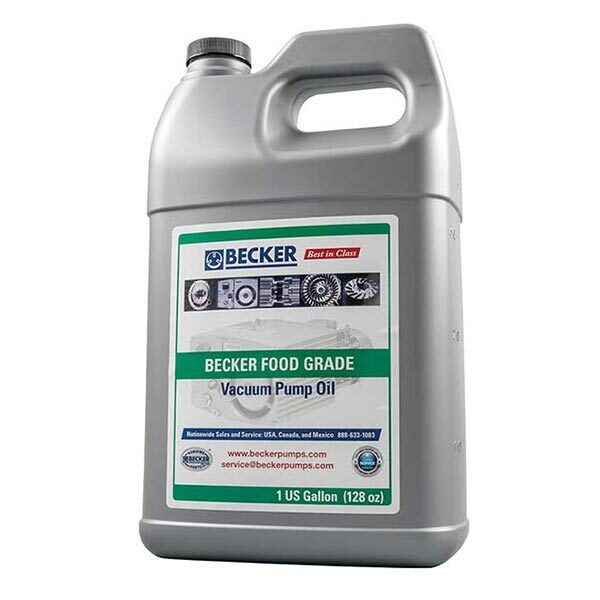 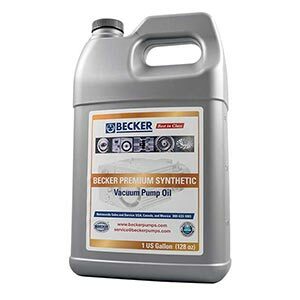 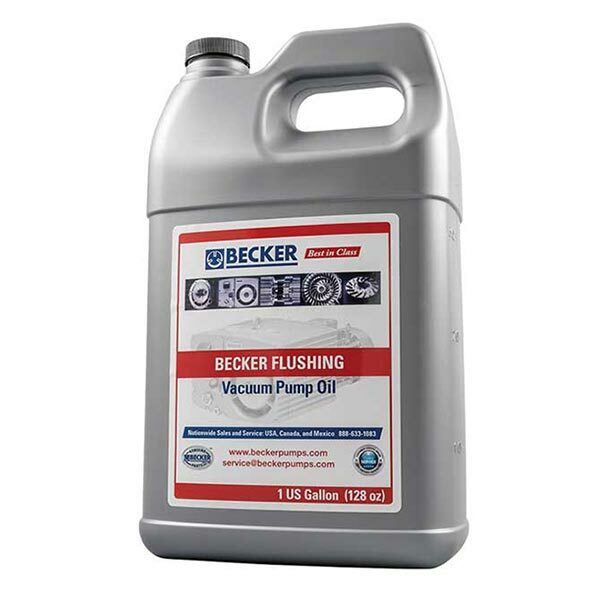 Order Becker Vacuum Pump Oil today!